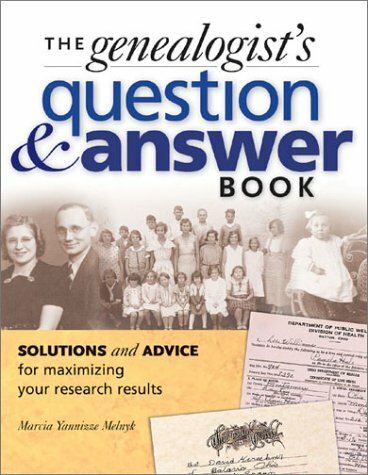 The site provides access to an impressive array of records and resources invaluable to genealogical researchers, including one of the most extensive collections of US census records available on the web and the Social Security Death Index. On-campus use only. When off-campus you can still use the free site, www.ancestry.com. 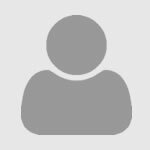 An official Web site of The Church of Jesus Christ of Latter-day Saints Family History Library, Familysearch.org is free, and being improved constantly. Much of the information is submitted by individual researchers and is of variable accuracy, however. This service offers a wide range of family and local histories, vital records, military records and much more. 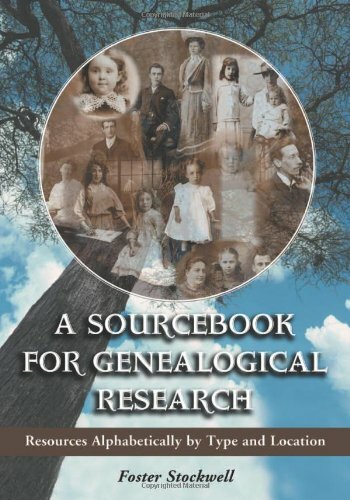 Genealogy.com takes advantage of the powerful search engine and database provided by Ancestry.com and has many of the same user-friendly features including the WorldFamilyTree. Requires paid subscription.